Video games are being released like wildfire. The longest running games in today’s generation seem to have a long history with the fans. This means, the names are enough for regular gamers to go to the store and buy them even if they haven’t ever played them. The way we have played games, makes our parents think that just throwing punches and kicks are the only violence factor. That was until Mortal Kombat started to upgrade and release more realistic-looking games. As usual, their makers are always paying attention to those who can’t handle the violence that they have featured with the disclaimers. But like us, everyone decides to avoid it like it was a mistake. 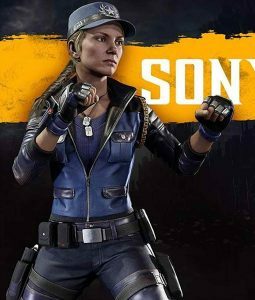 With that being said, the new Mortal Kombat game is out. 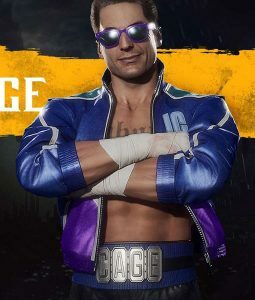 This game is releasing in 2019. It may differ worldwide and will be the next addition for the world to enjoy the live action like never before. It will feature the popular characters like never before with an unexpected story line for the big names. The fans are eagerly waiting for the release in their countries but we will make sure that you don’t wait too long when it comes to their outfits. This category will bring all the must-have merchandise of the game. 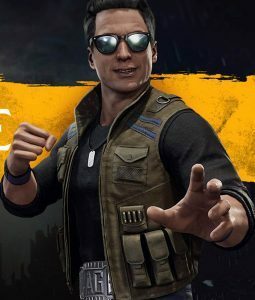 The Mortal Kombat Merch includes the outfits of the characters like Raiden and Johnny Cage, both being renowned names in the MK universe. 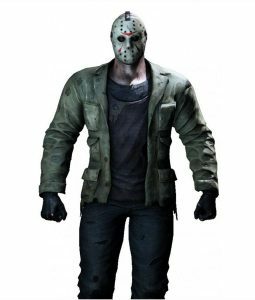 Apart from the outfits, you will also be introduced to the special characters like the famous horror movie character, Jason. 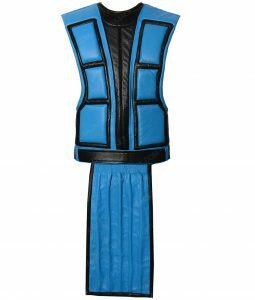 We will always include more attires so that you will be able to wear it as a costume or as a regular clothing item for events. 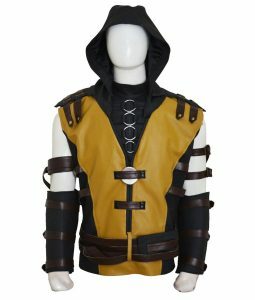 The Mortal Kombat costumes are your exclusive clothing collection and it is a necessary move for all their fans to order.